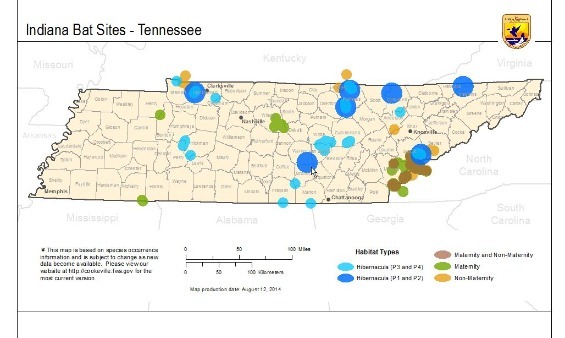 Have you ever wanted to match a color in ArcMap? Maybe from an image or a color that has an applied transparency? 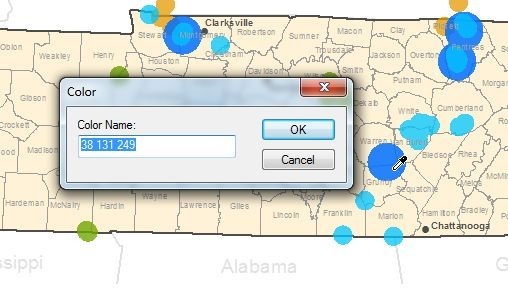 Unlike spell check, ESRI does offer an eye dropper tool to match colors. To add the eye dropper tool right click in the gray area at the top of the ArcMap window and scroll down to the bottom to select customize. Select the Commands tab in the Customize window. In the Show commands containing: window type the word eye. 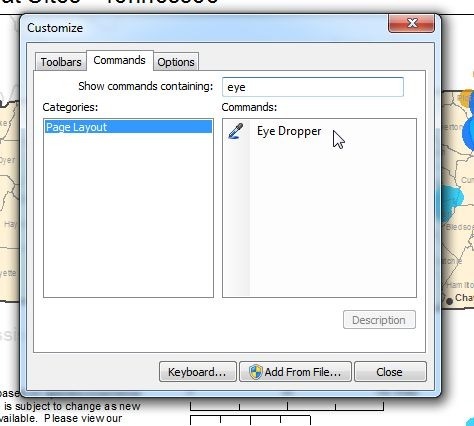 The eye dropper tool will be listed in the Commands window. 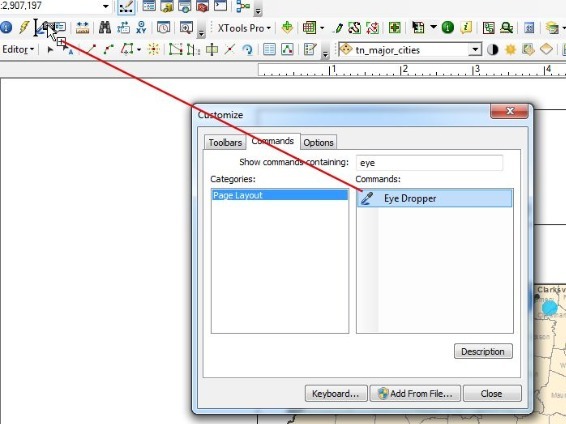 Select, drag and drop the Eye Dropper tool into one of your existing tool bars. You will find that some toolbars will not accept the tool. Now that you have the Eye Dropper installed, click on it and test it on your workspace by selecting an area of color. 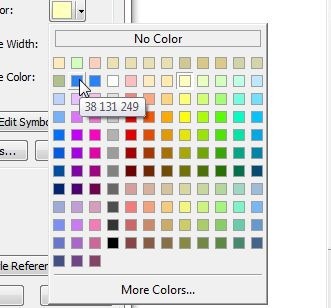 You will see that the RGB value for the color is 38 131 249. Now you can replicate the color in the color palette tool. 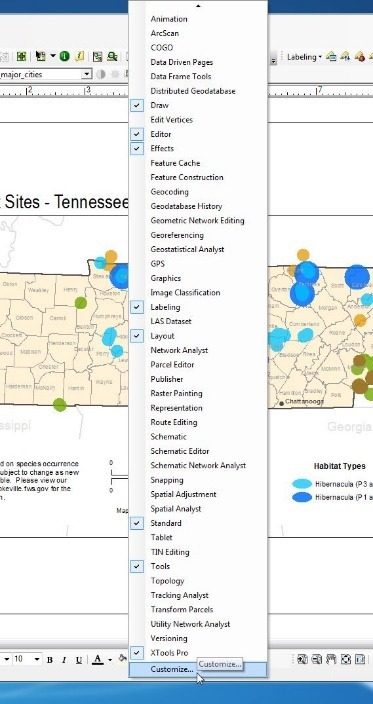 To make things even easier ArcMap adds the color to the color palette.